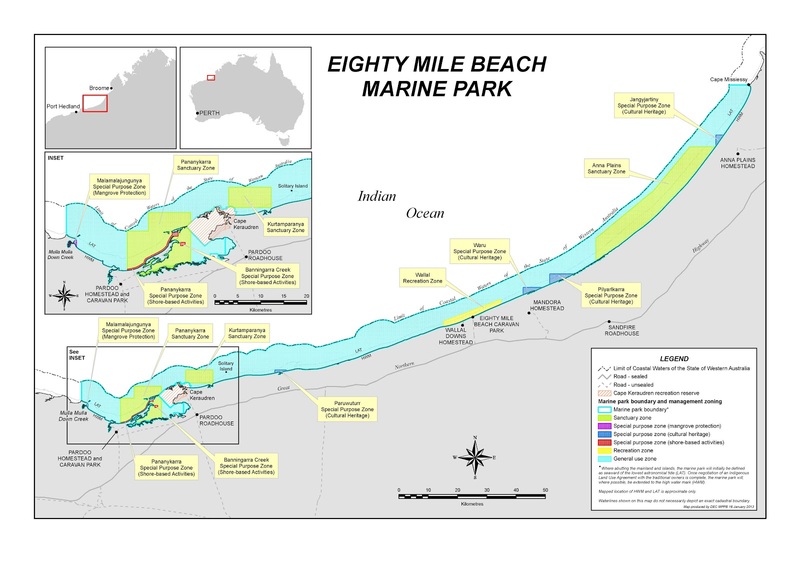 A new marine park created to protect the natural and cultural values of the Pilbara’s Eighty Mile Beach will for the first time in Western Australia include special recognition for sites of high Aboriginal cultural significance. The Eighty Mile Beach Marine Park is the result of collaborative efforts between the Department of Environment and Conservation (DEC) and Indigenous Traditional Owners who have worked together to ensure the protection of Aboriginal heritage in Western Australia. The marine park will be jointly managed between DEC and Karajarri, Nyangumarta and Ngarla Traditional Owners, and will include special ‘cultural heritage’ zones acknowledging the existence of cultural values in the area. Click here to read the full Ministerial media statement. and it makes some changes to the scope and processes for voluntary ILUAs. 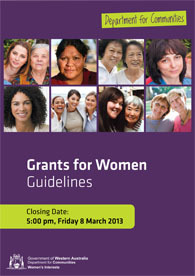 Written submisions are due by 31 January, and should address the proposals for reforms and whether a balance has been struck between the views of different stakeholders.